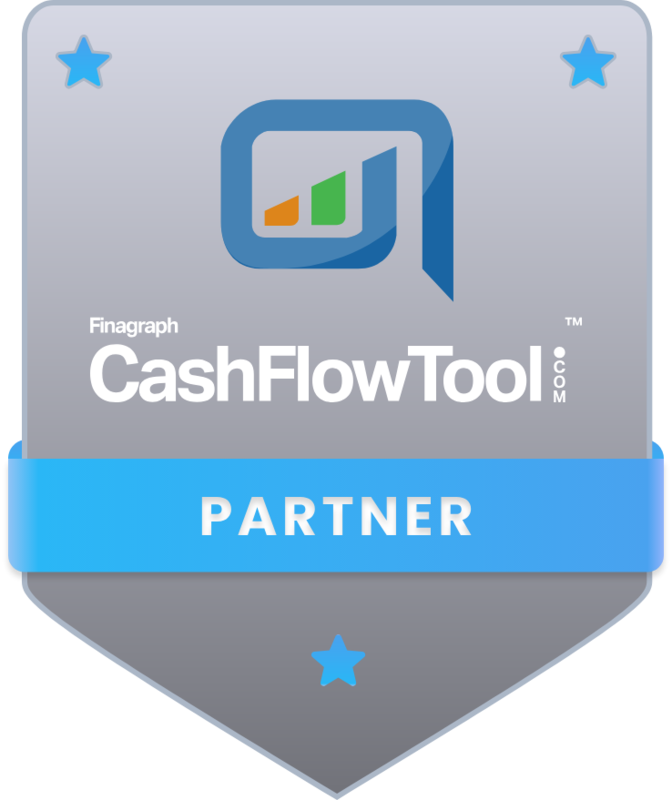 We exclusively use CashFlowTool for all of our cash flow forecasting. Every small business owner needs to monitor Cash Flow! Does your business have less than 20m in revenue? 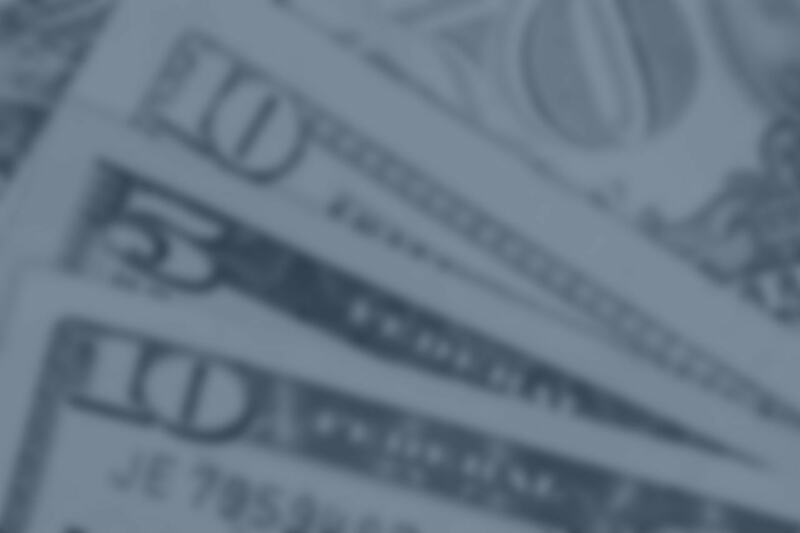 Do you want to eliminate cash surprises and make quicker decisions? THIS IS THE TOOL FOR YOU!!!! 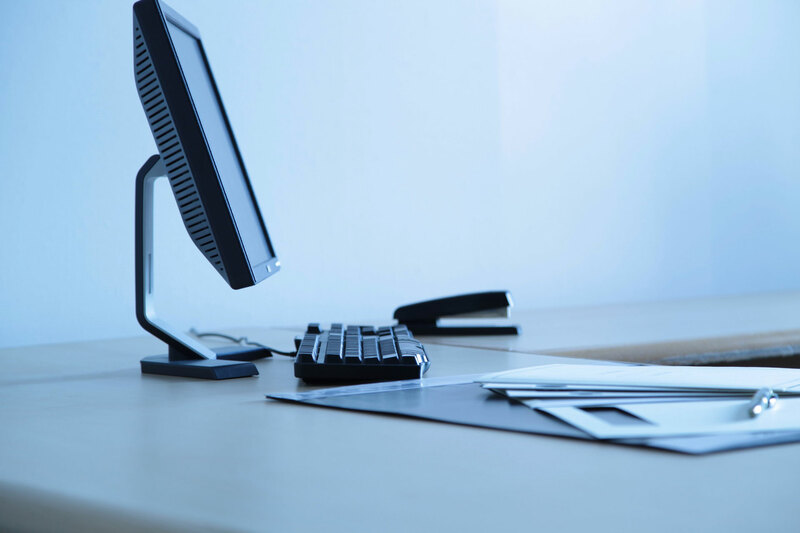 We take care of the setup, onboarding and training for you and your entire team! Stop worrying and take control of your Cash Flow today!!! Schedule an appointment with one of our Accountant Advisors.